I would like to wish Triple J a very happy 40th birthday in the lead up to Saturday’s celebratory Beat the Drum concert in Sydney’s Domain on Friday. Since its inception as Double Jay (2JJ) in 1975, the station has nurtured generations of Australia’s best musicians, broadcasters, journalists and comedians. As the Australian Young Labor Delegate to ALP National Conference in 1986 I was proud to move a motion to expand the by-then 2JJJ (later Triple J) into a national radio station. This motion came from Newcastle Young Labor to Australian Young Labor and then to the ALP National Conference as one of the key Young Labor initiatives in the National ALP. Until then, Triple J was just a Sydney-based station and there had been a considerable campaign from young people around the country to expand it. As well as promoting emerging young artists, Triple J allowed young people across the nation to talk about issues they care about. Labor recognised that service as one that should be shared with the entire nation. Labor’s support for Triple J was consistent with its support for Australian culture including Australian-based musicians. Last year Queensland Liberal Senator James McGrath called on the Abbott Government to immediately sell off Triple J. This simply goes to show how out of touch the Coalition is with ordinary Australians. Triple J is one of Australia’s finest and most beloved cultural institutions. The Hottest 100 countdown has become an annual Australia Day tradition for tens of thousands of people who gather in backyards and on beaches across the nation. Labor believes in supporting Australian music and live music. 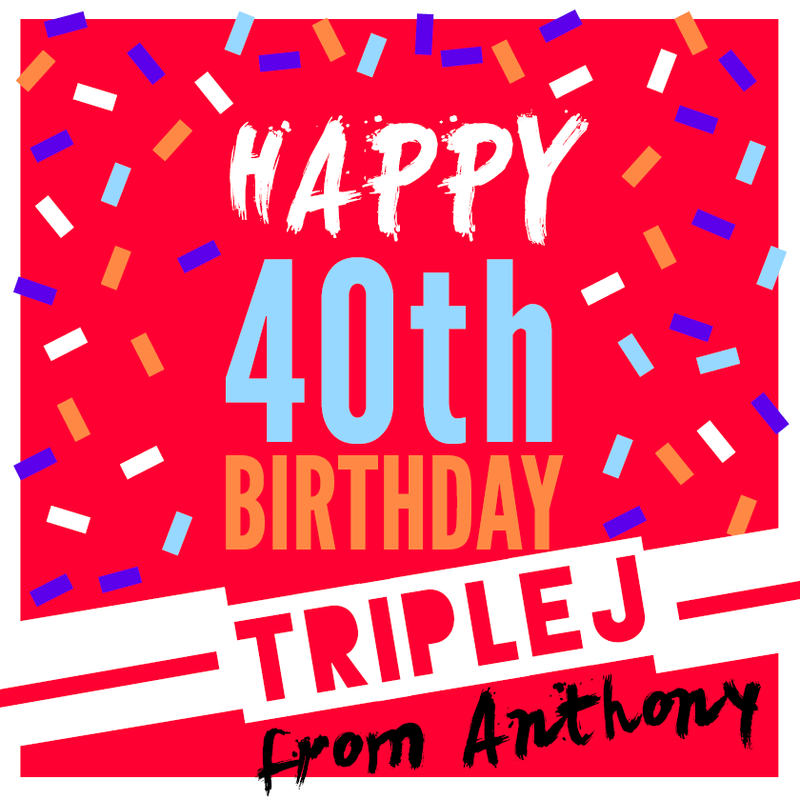 Happy 40th birthday Triple J.